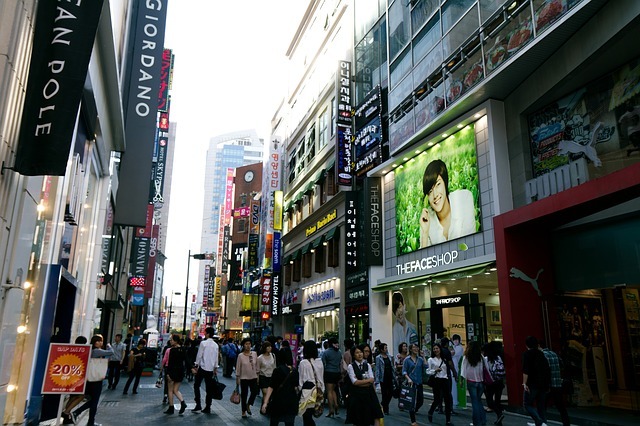 Korean men tend to buy more famous brands to women when shopping online. E-commerce company Timon analyzed 2-years of sales in the fashion category and discovered that male online shoppers buy famous brand-name items 20 percent more than women. In total men bought brand-named items 61 percent of the time compared to women who purchased them at a rate of 40 percent. For men, this is an 11 percent increase from last year’s, which was at 50 percent. According to the study, the trend toward brand-named is correlated to age; as age increase so too does preference. While men in their 30s purchased famous brands 50 percent of the time, for male shoppers, who are in their 30s and above the rate increased to 59 percent. However, the connection to age is not limited to men. Researchers also so a positive trend line for female shoppers. Women in their 20s bought luxury items at only 30 percent. But this increased to around 50 percent as women aged into their 30s and 40s. In conclusion, a Timon offered an analysis to explain the results saying that women tend to choose clothes “based on personality.” As a result, they are not limited to brands and tend to buy various products regardless of the brand’s reputation.